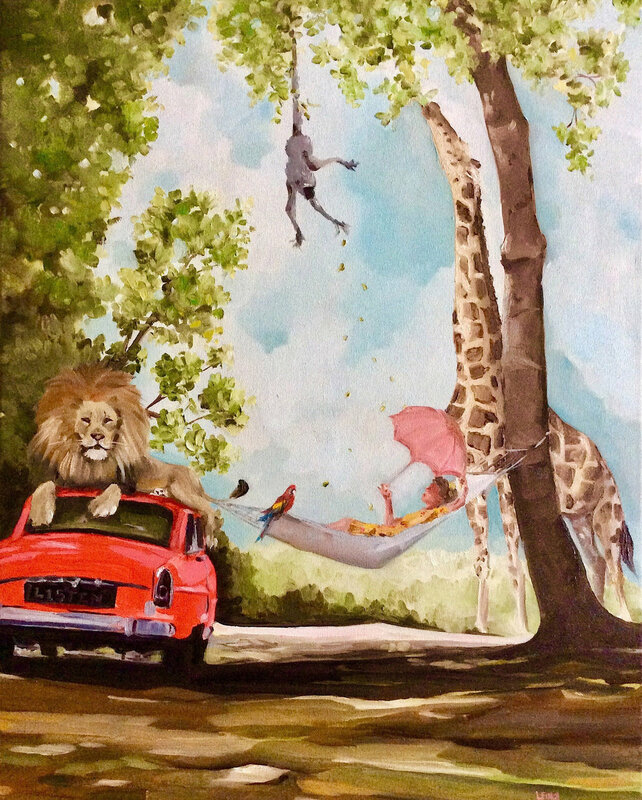 For Lisa Finch of French Canvas Studio, art is an essential part of who she is, providing a voice for her imagination. Her grandfather, a Canadian landscape painter and close affiliate with the Canadian Group of Seven, was a strong and influential presence in her early years. After spending hours drawing and painting under her grandfather's guidance, Lisa studied fine arts and literature and began her career creating custom murals in homes and in retail spaces. For Lisa, everything has a story and she tells those stories with colour and paint.